So, what should you do when you’re preparing your home for fall? Here are our top 5 fall home maintenance tips! Flushing your water heater can help remove sediment from the tank, and prolong its lifespan, and fall is the perfect time to do this. If you’re not handy and don’t like working with tools, you may want to hire a professional to do this. 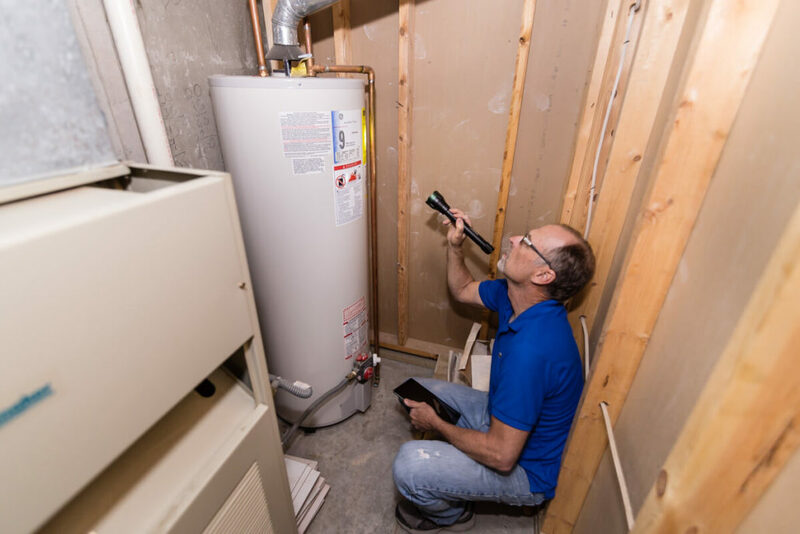 It’s not expensive, and the cost of a maintenance call is small, compared to the benefits of a longer water heater lifespan. 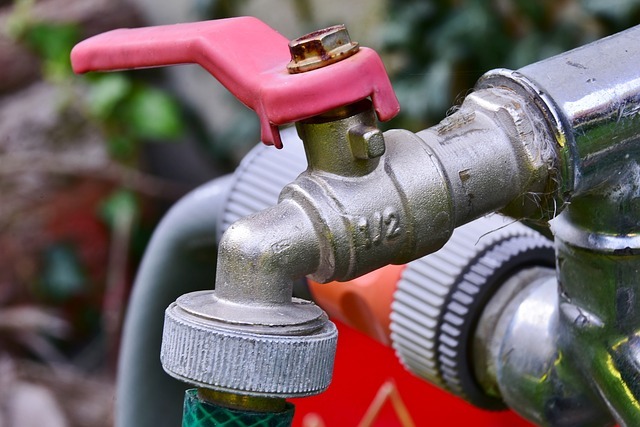 If you don’t shut off the water supply to your exterior faucets from inside your house, the pipes leading to it may crack and freeze, which can cause leaks, and cost a lot of money to replace. If you have a “frost-free” faucet, you may not need to do this. A good rule of thumb is that, if a faucet knob is perpendicular to the house, it’s frost-free, and uses what’s called a “frost-free sillcock” to prevent freezing – but make sure you double-check. 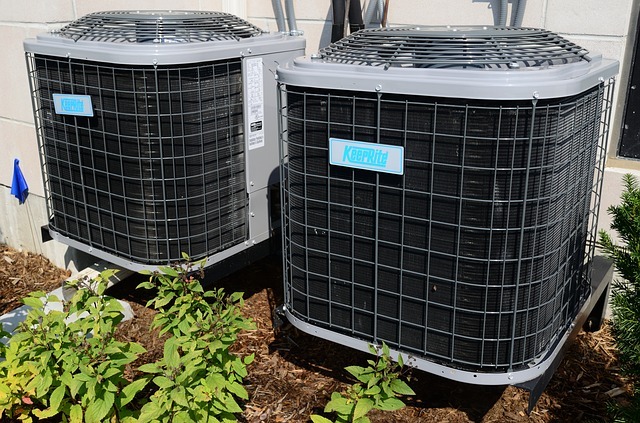 A/C systems can be damaged by the ice, snow, debris, and other weather-related conditions of the fall and winter. That means you should winterize it before it gets too cold outside. Winterizing your A/C is simple to do. Simply begin by removing grass, leaves, twigs, and other debris from the unit itself. Then, use a garden hose to rinse it, and remove more debris, dirt, and dust. Allow the unit to dry, then cut off the electrical power at the electrical circuit, to keep it from switching on if a day is unexpectedly warm. After this, install rubber pipe insulation around the pipes to protect against freezing. Then, cover your unit with an A/C cover, to keep ice, snow, and other debris from building up on it – and to keep hibernating critters away from the A/C. To weatherproof your doors and windows, simply examine the weather stripping and gaps in your doors and windows, in order to determine if they may cause leaks or a draft, and then replacing weather stripping and other elements, as necessary. First, inspect the door or window. If you can see light coming through, chances are its drafty – and needs to be weatherproofed. Then, you can use caulk to fill up minor gaps, or use backer rod to fill in larger gaps. You also may want to replace damaged weather stripping on the interior or exterior of the door or window. Your furnace should be serviced at least once a year. It’s best to do this early in the fall, before you need to turn it on for the winter. 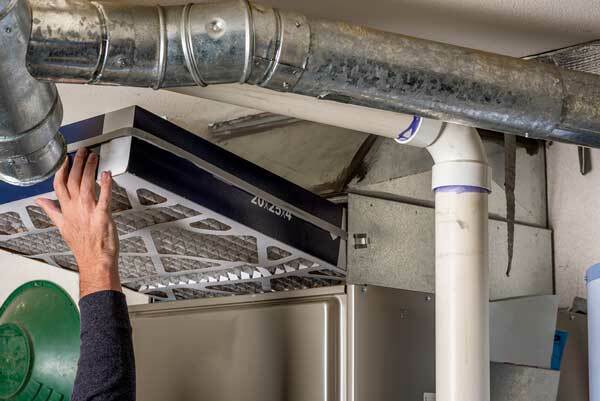 This ensures that it’s operating properly and efficiently, and that there are no dangerous issues that have gone unnoticed; such as carbon monoxide leaks due to a cracked heat exchanger. Change the Air Filter– Your air filter is easy to access, and should be changed about every 3-6 months. If you have pets or live in a dusty climate, you may want to consider replacing it every 2-4 months. Clean the Combustion Chamber – Using a wire brush and a shop vacuum, you can remove carbon build-up from the combustion chamber. This prevents corrosion and allows for a longer furnace life, and also better energy efficiency! Inspect the Flue – The flue is the pipe that sends exhaust outside of your home. You can inspect it and check for leaks; sealing any small leaks with foil tape. Large leaks and corrosion may require you to replace the flue. 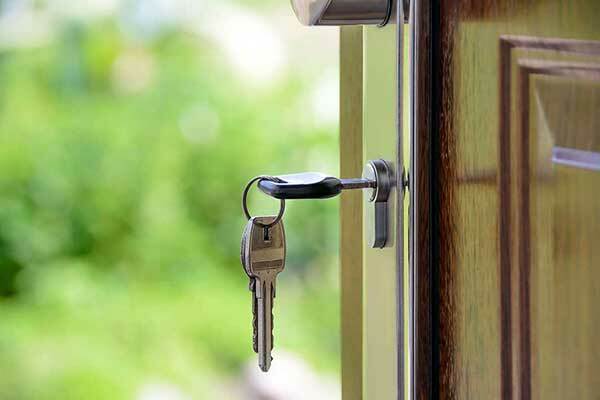 Regular home maintenance is key for simplifying home ownership, and avoiding major repairs and unexpected costs. Make sure to follow these tips and tricks, and keep your home (and your wallet) safer this upcoming fall & winter season!